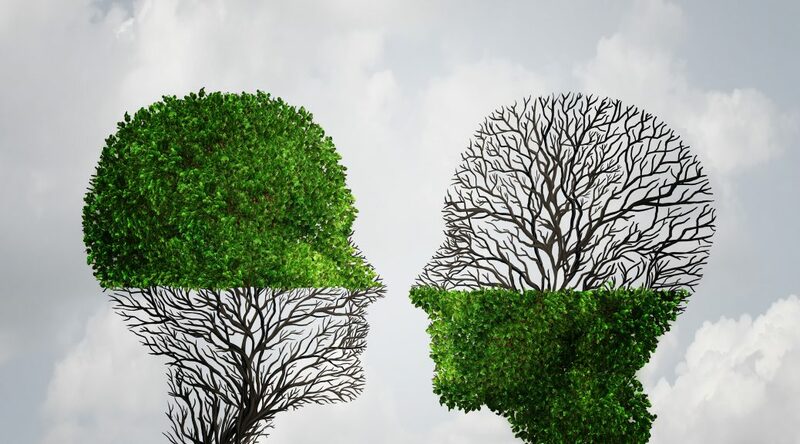 In relation to health care in today’s world and economy, many facets of care go undefined and are not considered to be truly consistent with standards of quality operation and outcome. 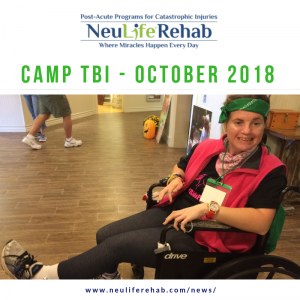 “The current process of care transitions for individuals with disabling conditions is both ineffective and inefficient. There is a need for clinicians with the necessary knowledge and skills to advocate and facilitate transitions that result in the greatest value to the individuals, their families, and the healthcare delivery system. 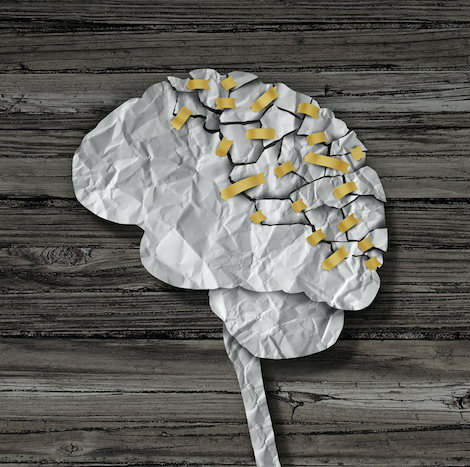 A review of the literature reveals significant problems with transition to post-acute care (PAC) settings. 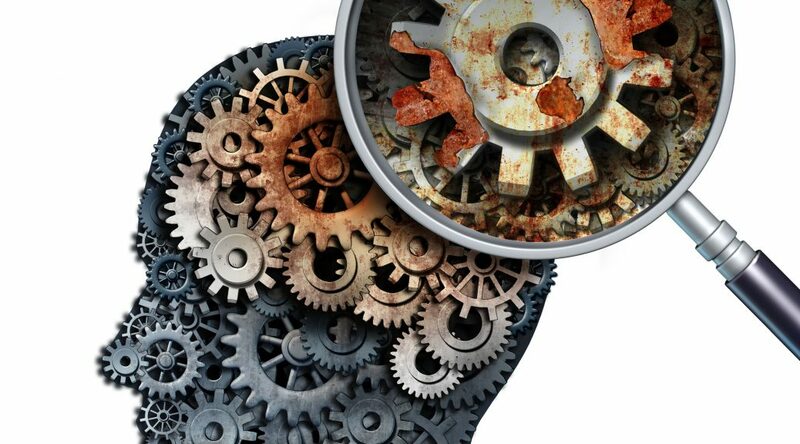 Care is fragmented, disorganized, and guided by factors unrelated to the quality of care or individual outcomes.” (Gage, 2009; Sandel et al., 2009). 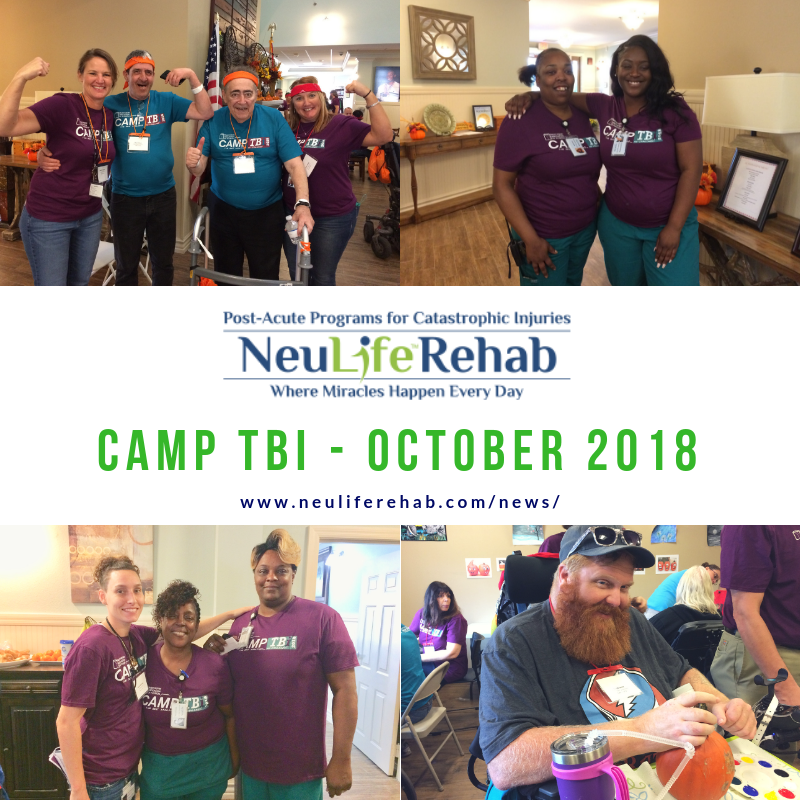 Transition to post-acute facilities such as NeuLife Rehab – Florida’s post-acute rehab facility, includes preparation and validation of services provided, ideally outside of a pre-determined length of stay and progress parameters. 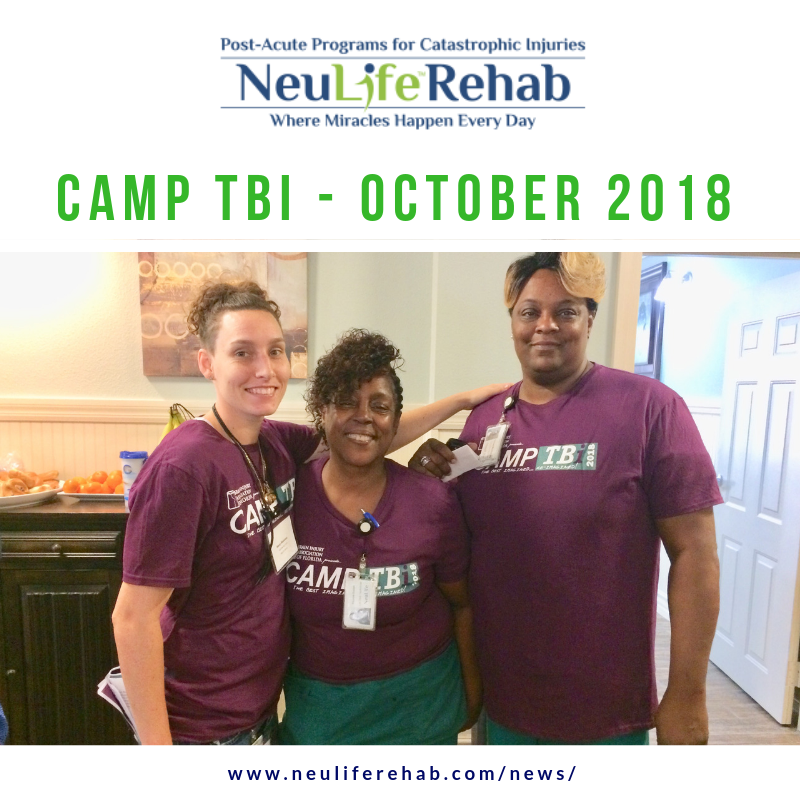 Post-acute settings should focus on the individual and significant other in relation to a rehabilitation process that includes, but is not limited to, a systemic comprehensive, multidisciplinary assessment in the development of realistic, measurable and functional goals. NeuLife Post-Acute programs is a CARF accredited brain injury specialty and residential rehabilitation program that focuses on the identification of barriers affecting the rehabilitation process and final discharge outcome. 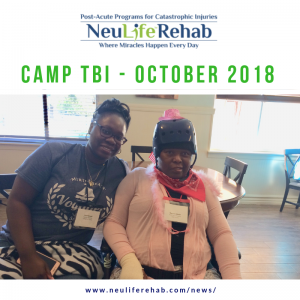 Examples of the effectiveness relating to a truly accredited post-acute program such as NeuLife Florida Post-Acute Program is proven by approximately 80% of catastrophic injuries return home or their communities. 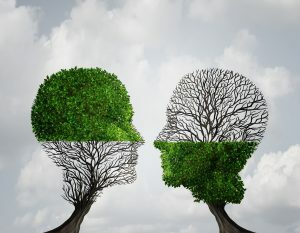 One publication supporting the cost relationship between those individuals who received comprehensive post – acute care have proved to have more successful discharge outcomes as well as overall financial cost savings. (COST/BENEFIT ANALYSIS FOR POST-ACUTE REHABILITATION OF THE TRAUMATICALLY BRAIN-INJURED INDIVIDUAL, M.J. Ashley, David K. Krych, Centre for Neuro Skills Bakersfield, CA Robert R. Lehr, Jr. Department of Communication Disorders and Sciences and Department of Anatomy, School of Medicine, Southern Illinois University, Carbondale, IL 1990). 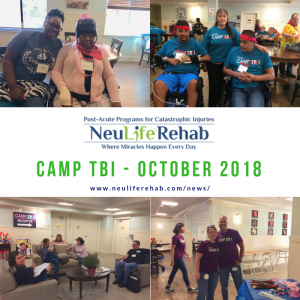 In summary, true post-acute services focus on the client’s personal needs and barriers, the environment and the ability to adapt to any actual deficit. The responsibility to acknowledge this challenge lies with all who provide care and services. 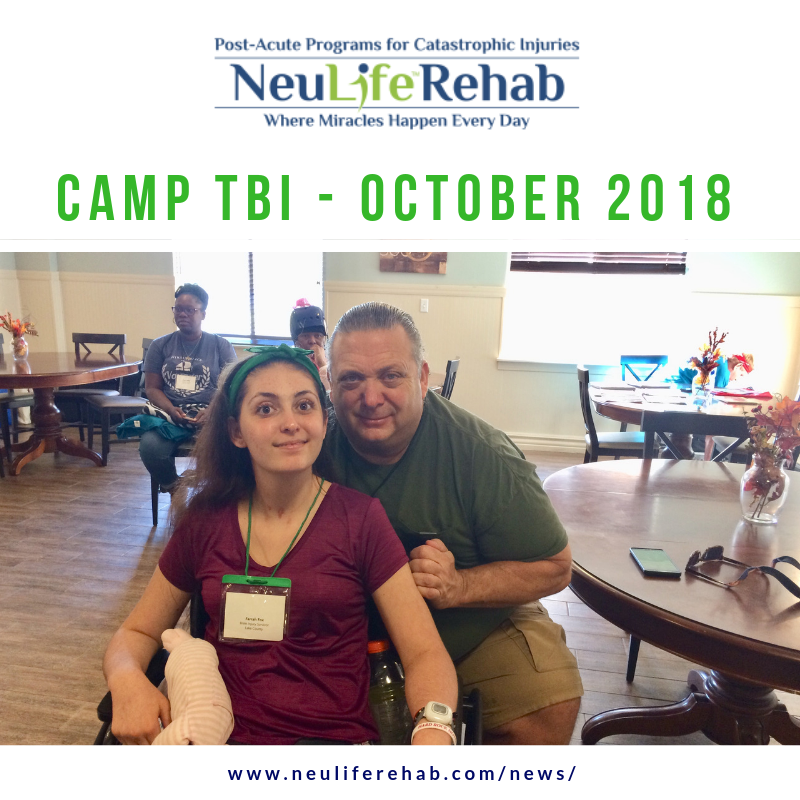 This content was provided by NeuLife Neurological Services. 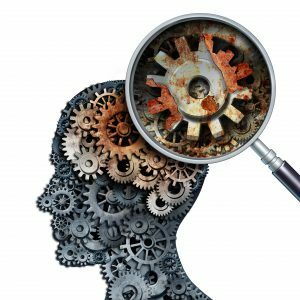 Why education is important in TBI. Michael Somagala is Neulife’s Director of Education. We cannot imagine a better-suited person for this position because (as most our staff in other positions) he does whatever it takes to help those who suffer from TBI and their loved ones. He mostly does it by educating everyone who needs it. 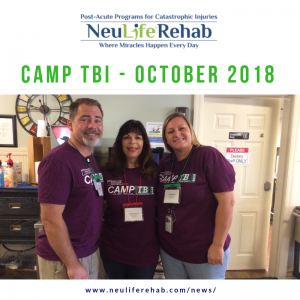 When it comes to treating TBI, it can be the person affected by this condition or their caretakers. But most importantly Michael Somagala educates fellow health care providers so that we can all give our patients the care they deserve. 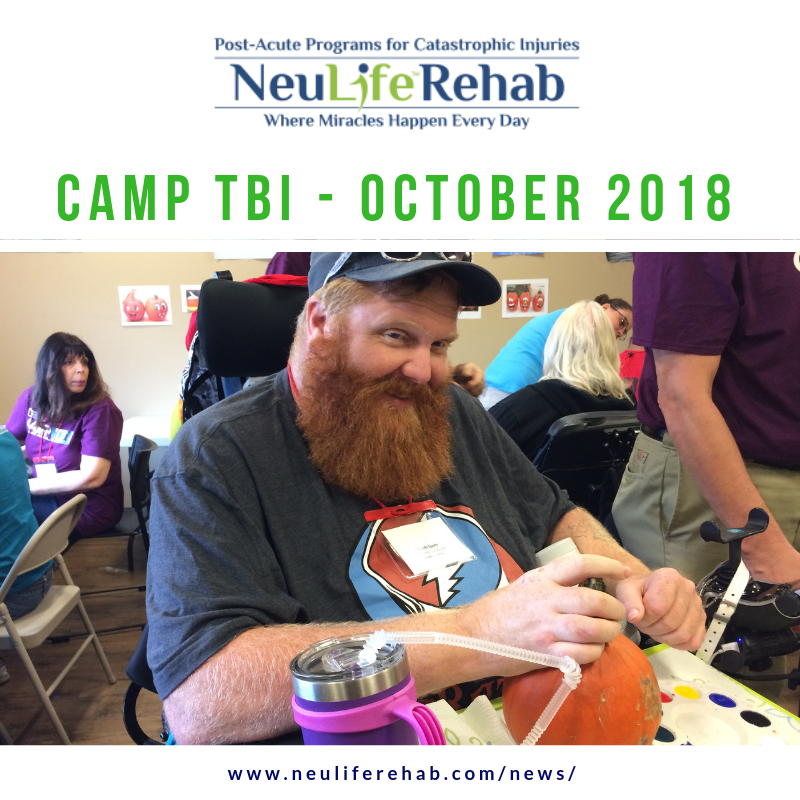 TBI is a condition that requires extra special health care. Its outcomes can be radically and efficiently improved by professionals, like all those working at our NeuLife Rehabilitation Facility. 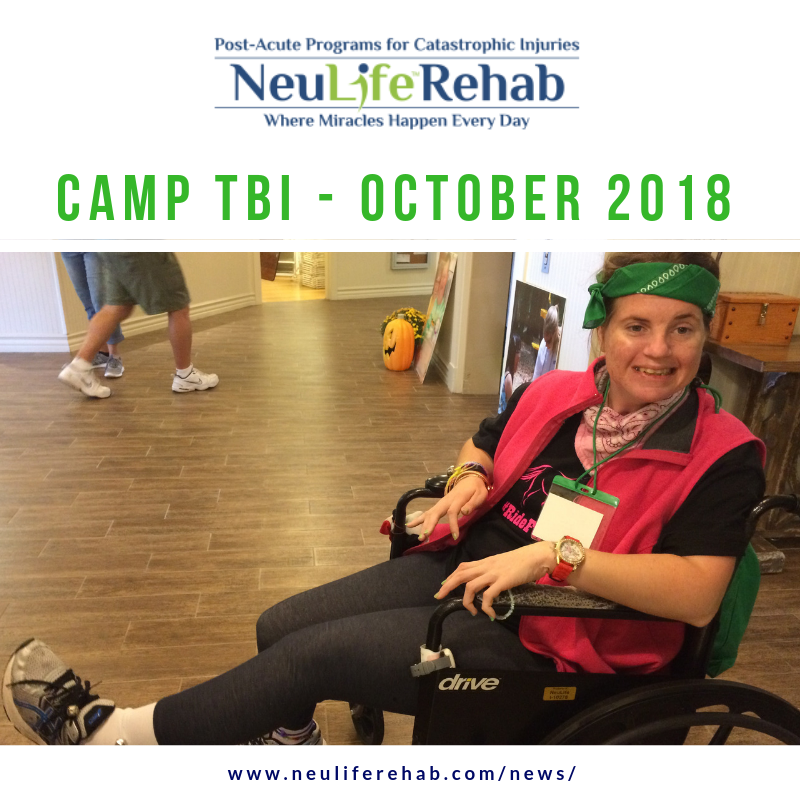 We all make sure we stay at the top of our game when it comes to catastrophic rehabilitation, and continuous education is the key. Michael Somagala believes that fragmented care shows negative effects in all phases of the care process – such as acute individual rehabilitation, skilled nursing facilities and the post-acute care field – and in the wide-ranging community. According to Neulife’s Director of Education, in order to be most efficient post-surgical rehabilitation should focus on maintenance and slow progression of an individual’s medical stability. As well as their functional and cognitive ability. 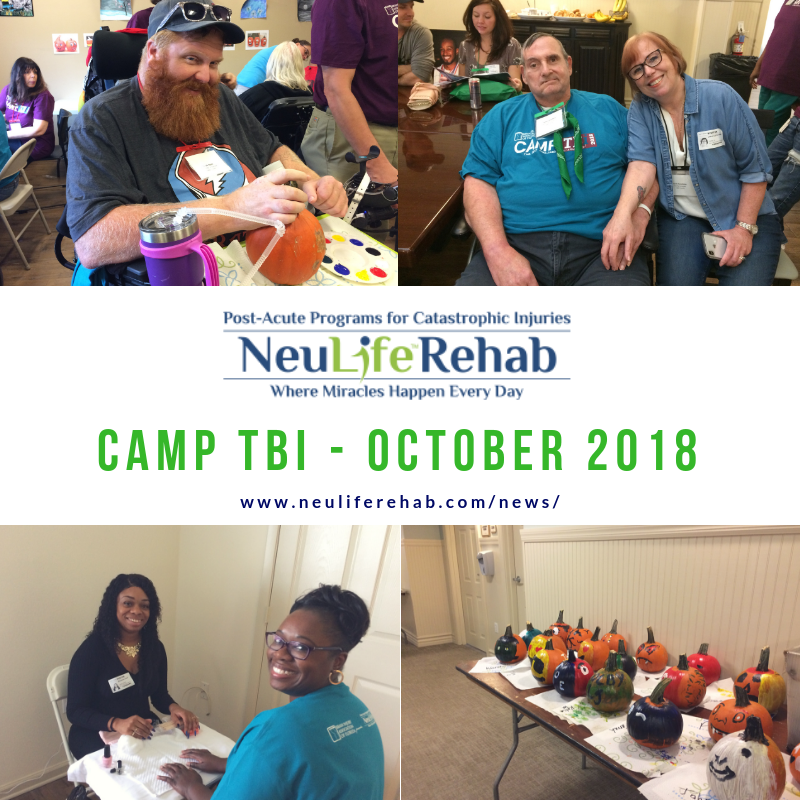 He also stresses the importance of health care professionals focusing on the individual and personal needs and barriers of the patients, alongside considering their environment and the ability to adjust to it. 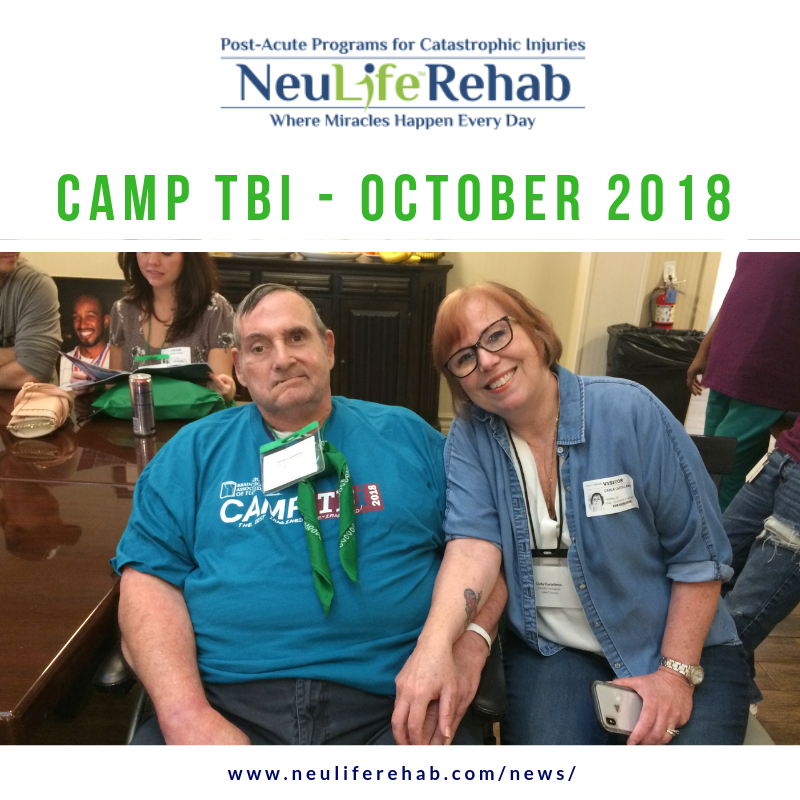 It is his belief that the responsibility to recognize and meet this challenge lies with all of us (who provide care and services for our patients) in order to achieve the most successful and functional outcome. 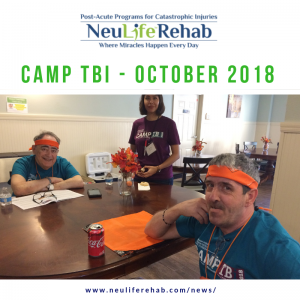 NeuLife Rehabilitation – brain injury facility. Where miracles happen every day. 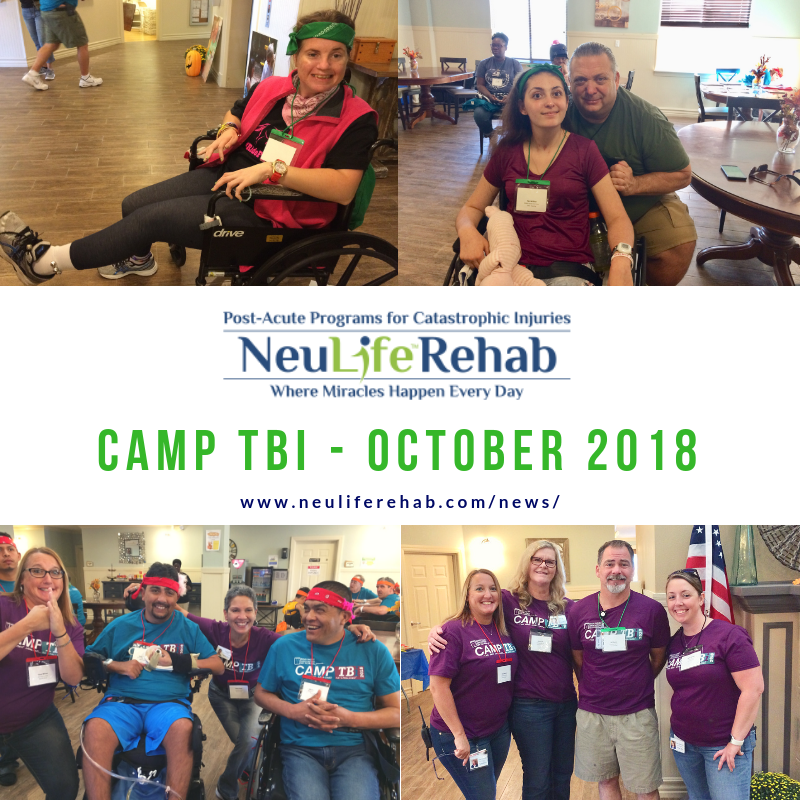 Our programs are customized to meet the individual needs of each patient, and our care plans are structured to promote the highest level of functional independence and successful community re-integration. Through the skills and experience of our highly trained team of clinical experts, we are able to treat a wide range of diagnoses and injuries at our brain injury center. 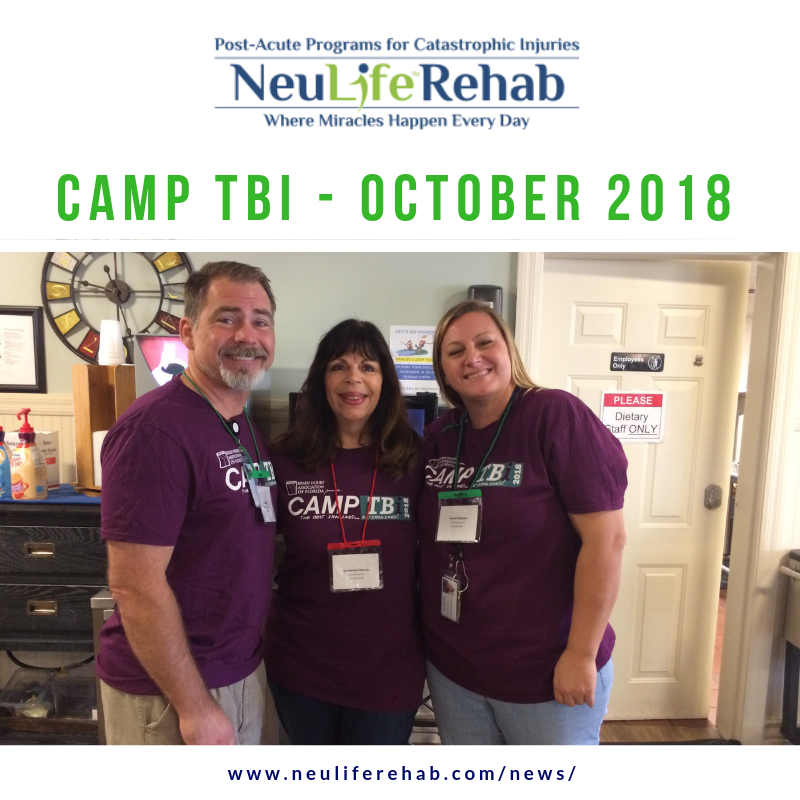 If you have any more questions concerning catastrophic rehabilitation, or any other issue regarding traumatic brain injury (TBI), call us to make an appointment today. 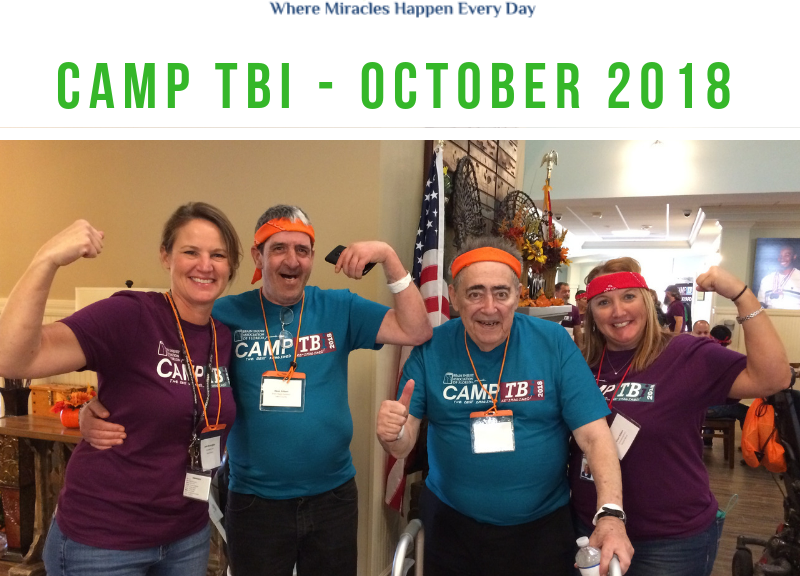 You can also schedule a tour to visit our brain injury facility. 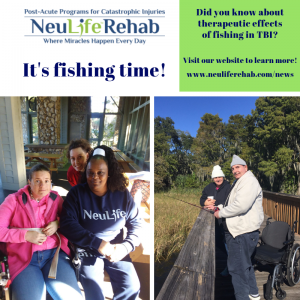 NeuLife clients and staff enjoyed a therapeutic outing to Hickory Point Park for fishing and a delicious picnic lunch. 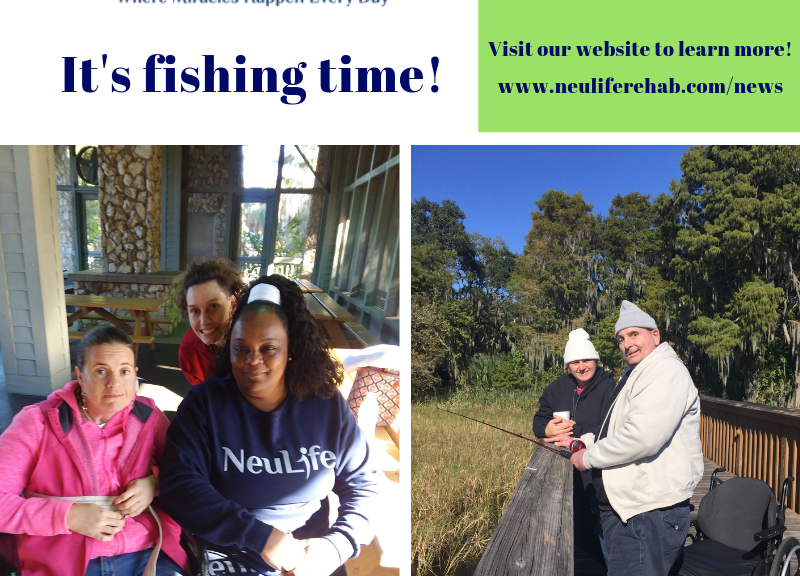 Fishing is by nature a reflective and meditative activity that forces you to slow down and enjoy your surroundings. 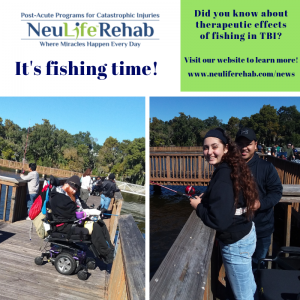 Therapeutic experts claim that, fishing helps to take a person’s mind off the day-to-day worries because it requires focus; it engages small muscle groups we don’t normally use and helps us build fine motor skills. 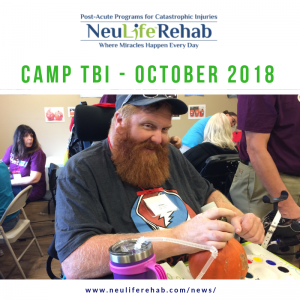 Fishing is also a fantastic (and safe) outdoor leisure activity for someone who has suffered a TBI – it has the ability to reduce the effects of TBI. It’s a great way to be outdoors without sacrificing or putting your health at risk. If you don’t have any fishing buddies you can find fishing aficionados in your area. Search for Facebook groups or Google fishing organizations – there are plenty of local groups out there! 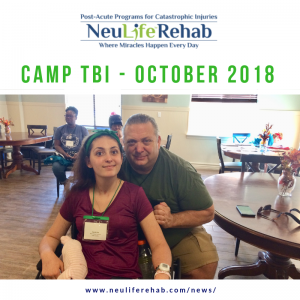 NeuLife Rehabilitation – brain injury clinic, where miracles happen every day. NeuLife Rehabilitation is a residential post-acute brain injury clinic – one of the largest in the Southeast – specializing in catastrophic rehabilitation. 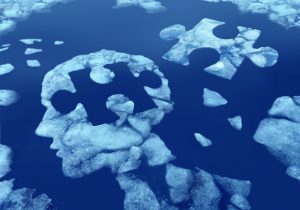 Our programs are customized to meet the individual needs of each patient. Our care plans are structured to promote the highest level of functional independence and successful community re-integration. 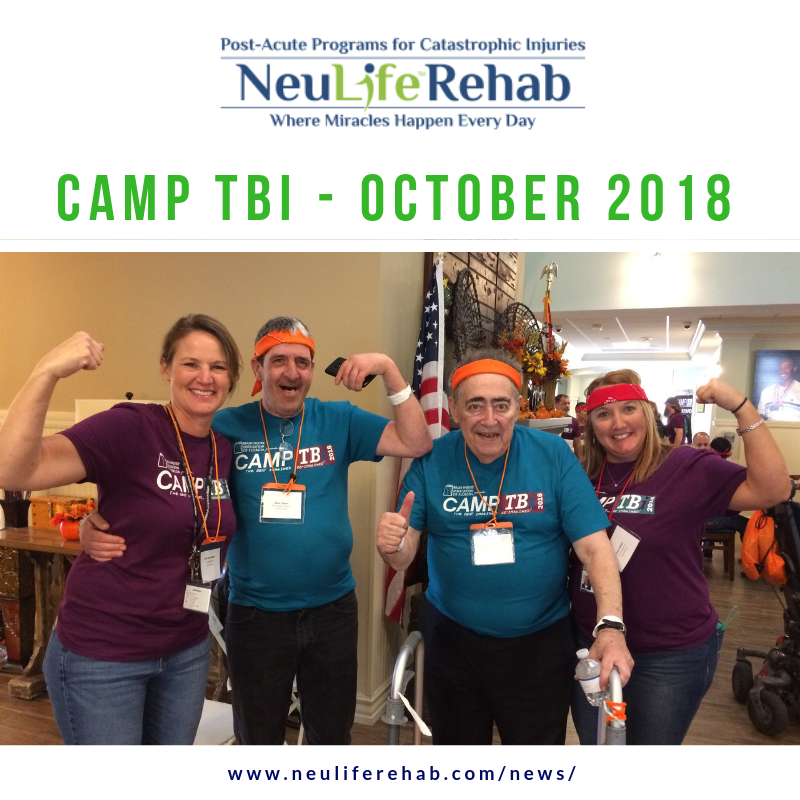 Through the skills and experience of the highly trained team of clinical experts at our brain injury center we are able to treat a wide range of diagnoses and injuries.